Taylor grew up near Springfield, Missouri. She pursued becoming a physical therapist because she enjoys empowering people when she educates them about their issues so that they can better take part in their rehabilitation process. She received her Doctor of Physical Therapy at Missouri State University in 2014. She worked four years for Citizen Memorial Hospital (CMH) in Bolivar, Missouri. In January 2016, she pursued specialized training for pelvic floor rehabilitation and began treating women with pelvic floor related issues in addition to her orthopedic caseload. This summer, her husband and she decided to relocate to Lawrence for him to pursue his Ph.D. in business at KU. (Go Jayhawks!) She joined the Preferred Physical Therapy team in December. 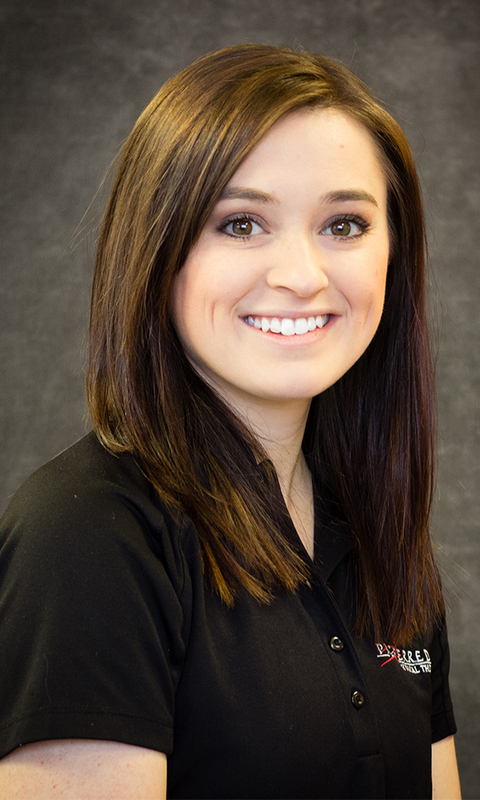 Her future aspirations include further specialization in pelvic floor rehabilitation, in order to offer the best level of care to the patients she sees. In her spare time, she includes walking her dog, riding bikes with her husband, reading, taking part in church events, and spending time with friends and family.